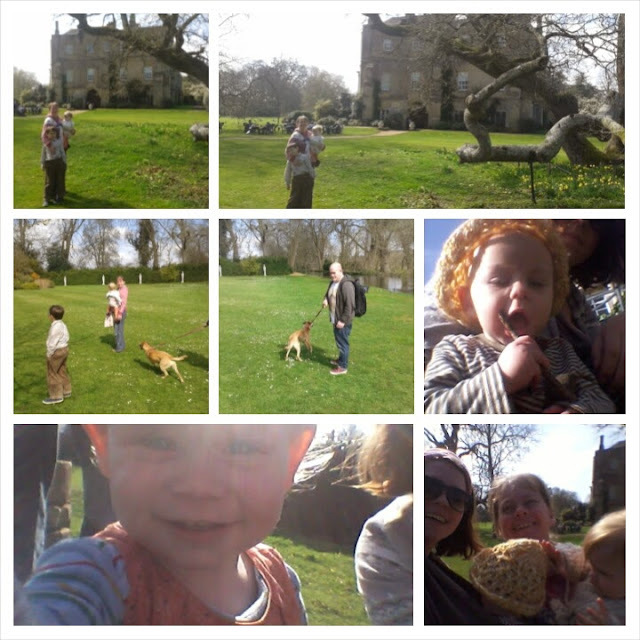 Today me and little frog loaded up some sandwiches, the dog and the daddy into the car and headed out on an adventure at Mottisfont abbey.We signed up to the National trust last week as they have a deal offering 25% off membership when you join online. I was even cheeky enough to tweet them regarding their policy for breastfeeding mothers, to which I got a positive reassuring reply. So reassured that little frog would be made welcome, we met the extended family there for a baby friendly day out at Mottisfont abbey. Mottisfont was once the home of the famous Maud Russel who's love of art is prevalent throughout the house.The house itself, was fine with the babies they enjoyed all the pretties, there was a cool dressing up box in the exhibition Hall and nearly all the staff seem genuinely pleased to see the kids there and wanted to interact with. A couple seemed a bit stand offish but I get a big group with lots of kids is probably not why some people volunteer to work in a historic house with noted art work on the walls. I even had to walk around sling feeding for part of the house- joys of a half yearling! Either I'm now a breastfeeding ninja or the staff had enough tract and tolerance to pretend but to acknowledge what was going on. This series of toddler high huts and tunnels could have kept the kids busy for hours there was even a couple of swings. Across the bridge (and a game of pooh sticks later) is the cute fishing hut. 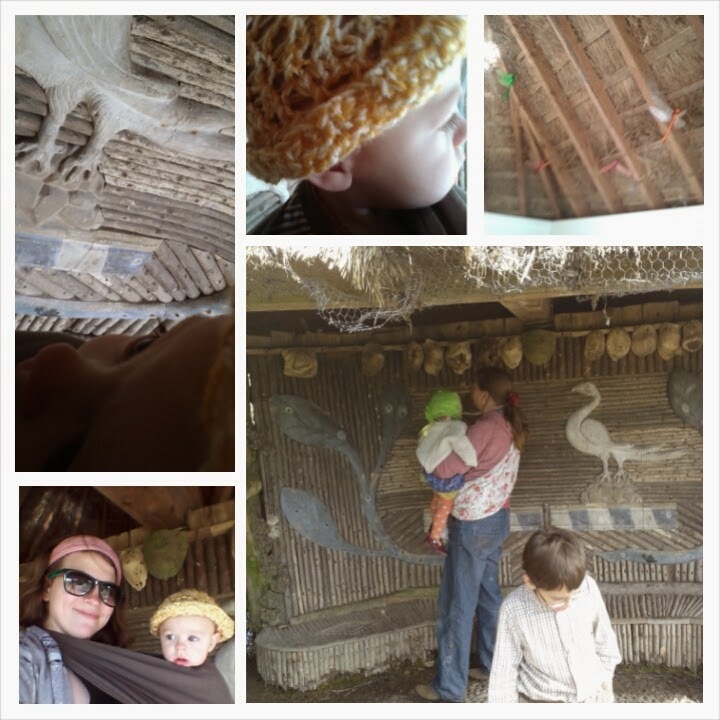 Which offered a fun sensory experience for the babies of being able to touch the wood at wall, and look around inside and spot the colourful dragonfly's which have been pinned into the thatched roofs interior. Next we took the dog for a walk in the meadow, where there were a couple of large felled tree trunks which we set up for a picnic of porkpies (no ginger beer unfortunately). The meadow walk leads to the old stables which houses community art space, cafe, second hand bookshop and shop. Most was still shut up. 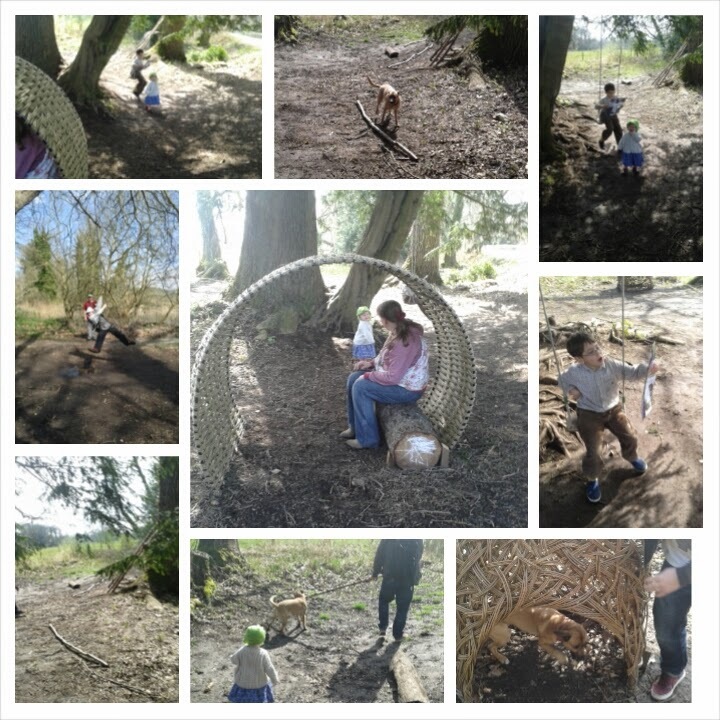 We had a look in the nature room which looked like some exciting eater craft had been going on at the weekend. As the weather was so nice we treated ourselves to some new forest ice cream. 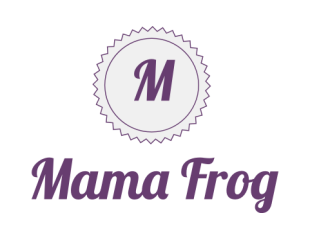 Froggy had his first taste and it was a big hit. More sensory fun was had with the sculpture of a saddled house made completely off chicken wire. Then we quickly toured the house. Where we found this dressing up box. 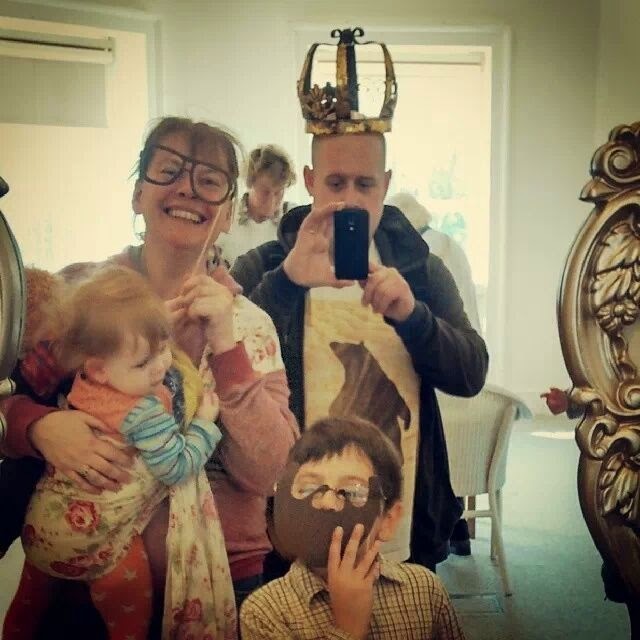 I'm a little photo shy in this shot but it features froggy's daddy and grandma, aunty and uncle. If you look closely you can see froggy's hand. We finished the visit by basking in the sun on the lawns in front of the abbey. 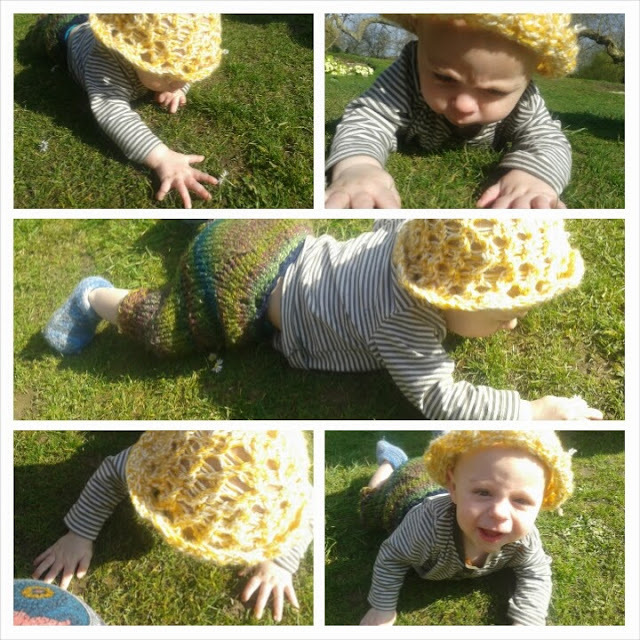 Froggy marked the occasion by doing his first successful commando crawl towards some daisies picked by his aunty.